“The Truth About the Harry Quebert Affair” is one of those rare books that seem to appeal to readers and critics alike. 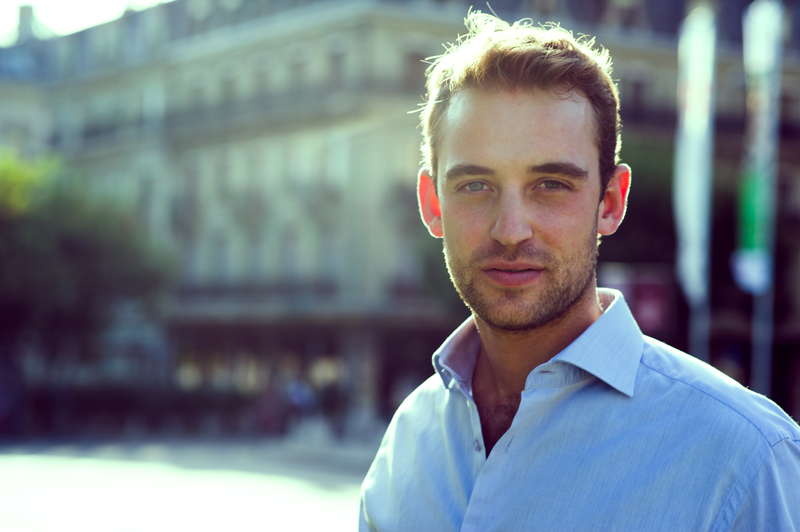 The enticing novel by Joel Dicker has won the readers’ hearts (more than 2 million copies sold in a year), but also three of the most important French Literary distinctions. 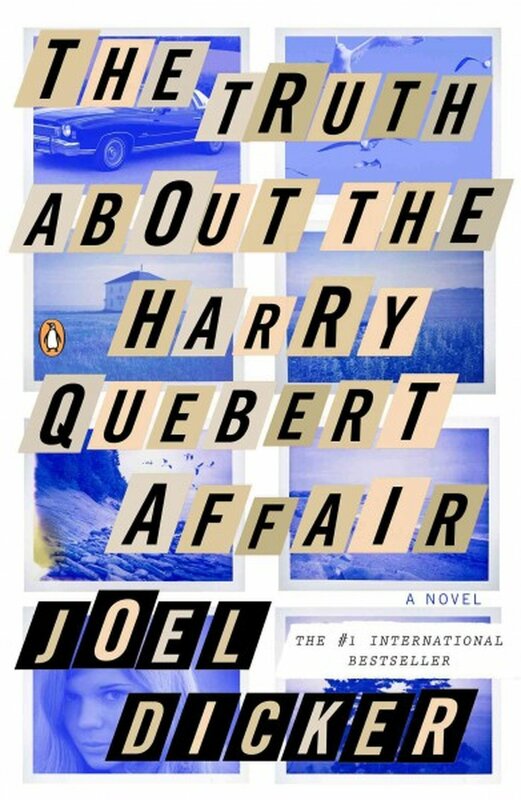 After having read it, I can fully understand the hype.” The Truth About Harry Quebert Affair” has the capacity to make you lose track of time, so if you worry about your beauty sleep, make sure you don’t read it at night. Don’t say I didn’t warn you! This book has more plot twists than an entire season of CSI, so if you are into thrillers and mysteries, as I am, you will simply devour its (almost) 700 pages. At the heart of the novel lies a story that shook the town of Aurora twice: once in 1975, when 15 years old Nola Kellergan disappeared without a trace, and then, 33 years later, when Harry Quebert, a successful writer is charged with murder following a gruesome discovery: the girl’s body is found in his backyard. Things seem clear, especially since Nola has been buried with the typed manuscript of The Origin of Evil, the novel that earned Harry Quebert his real fame. This discovery triggers other revelations also, and everything appears to incriminate the once beloved writer. 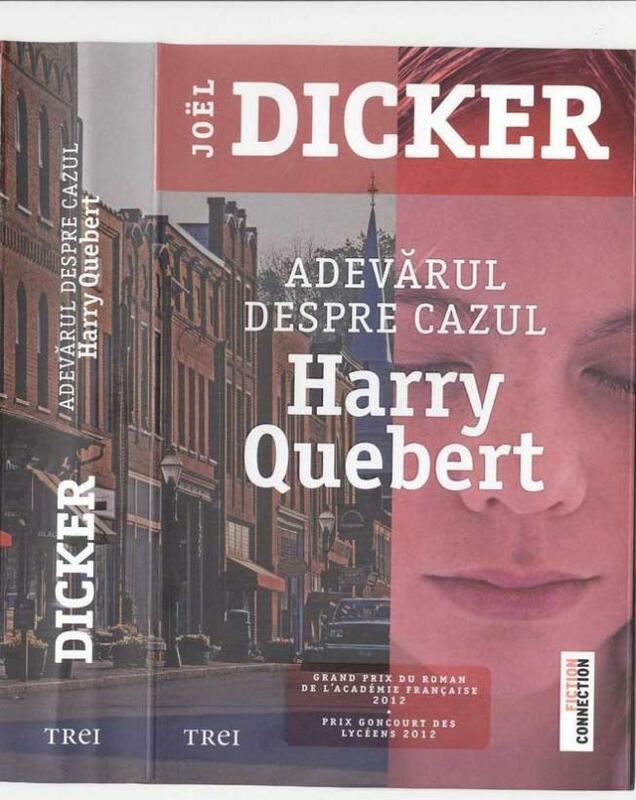 But there is one person that strongly believes in his innocence and is willing to start an investigation on his own to show the world the truth about Harry Quebert affair: Marcus Goldman, also a writer, for whom Harry was a teacher, a mentor, a spiritual father and, permanently, a friend. Joel Dicker inserts some useful writing advices at the start of each chapter, making this half romance, half policier, even more enthralling. Speaking of Joel Dicker: with those eyes and that smile, it is really difficult to resist the urge to read everything he writes. Not that I am even trying.